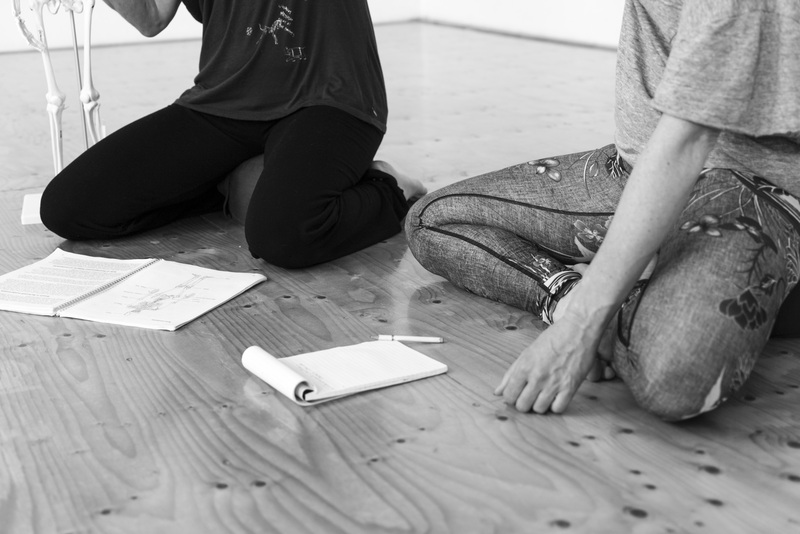 Certified Movement Analyst, has a Master’s degree in Dance from University of Oregon and certification in movement analysis from the Laban/Bartenieff Institute of Movement Studies. She is also a Registered Somatic Movement Therapist and Educator through ISMETA (International Somatic Movement Education and Therapy Association). Karen is a LIMS Program Coordinator and has taught in movement analysis training programs in the US, Canada, Europe, Mexico, Israel and in China. 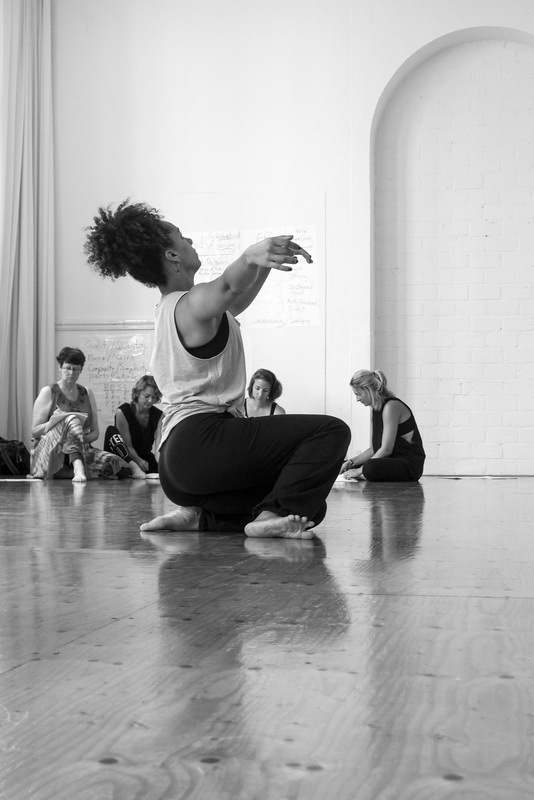 She is also a co-author of EveryBody is a Body, a text on the phenomenon of human movement. 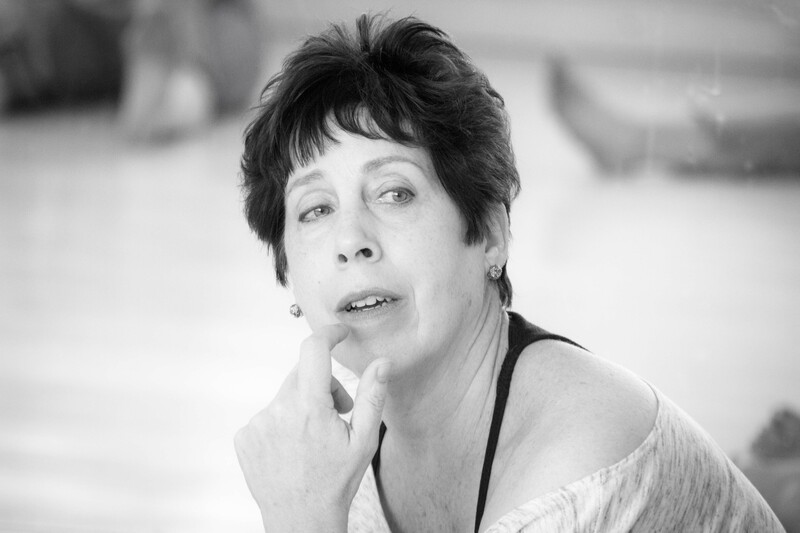 Karen has taught for the Dance Departments of the University of Oregon, the University of Wisconsin, George Washington University and George Mason University, where she was a tenured faculty.